57 min 2 sec ago. Sarah Kliff is one of the country's leading health policy journalists, who has spent seven years chronicling Washington's battle over the Affordable Care Act. Recently, her reporting has taken her to the White House for a wide-ranging interview with President Obama on the health law — and to rural Kentucky, for a widely-read story about why Obamacare enrollees voted for Donald Trump. Sarah is a senior policy correspondent at Vox.com, where she focuses on the Republicans' effort to repeal Obamacare — and what that will mean for the millions of Americans who rely on the law for coverage. At Vox, she is also a co-host of The Weeds, a policy podcast with Ezra Klein and Matt Yglesias. She is developing a second podcast, also about policy, that will launch in summer 2017. Prior to joining Vox, Sarah covered health policy for the Washington Post, where she was a founding writer at Wonkblog, a blog dedicated to making complicated policy easily understandable. She has also covered health policy for Politico and Newsweek magazine. Sarah's work has impact: the Supreme Court cited Sarah's work in their 2012 decision upholding the health care law. 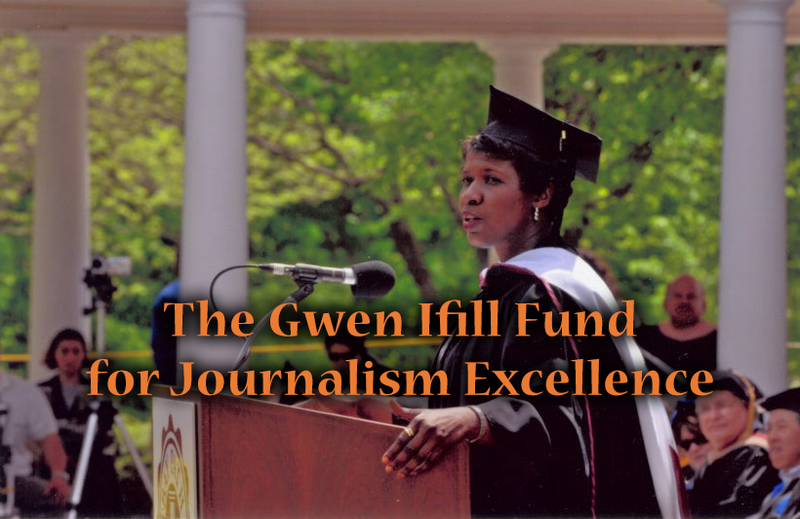 She is the recipient of multiple reporting awards, including fellowships from the Association of Health Care Journalists and the Annenberg School of Journalism at the University of Southern California. Sarah is a frequent television guest and has appeared on CBS, PBS, Fox News, CNN, and MSNBC. She enjoys public speaking and, most recently, has presented at the Harvard Kennedy School of Government, the Aspen Ideas Festival, and the Colorado Health Institute. Sarah resides in Washington, D.C. with her husband and a very friendly beagle named Spencer. Last fall, Kim Wagenaar started to plan how she would close the health clinic she runs in rural North Carolina — when Congress let funding lapse for thousands of centers like hers 124 days ago and counting. The habit they can’t quit: Congress will likely revisit changes to Obamacare in the new year. In January 2012, 27 senators sent the Supreme Court a 48-page legal brief. The Supreme Court would soon hear a landmark case on the legality of the Affordable Care Act’s individual mandate. Right now, there is an executive order from the president to allow plans with similar features to be sold across the country. Maine is the first state to expand Medicaid during the Trump administration, and also the first to do so via a ballot initiative rather than legislation. These doctors developed and spread new policies that urged all other doctors to treat pain way more seriously. Those well-intentioned policies did not go as planned. They helped create the nationwide opioid epidemic we’re dealing with today. CHIP’s budget lapsed 23 days ago. Congress has done nothing. The Children's Health Insurance Program provides coverage to 9 million low- and middle-income children. It has now been 23 days since the federal government let the program's funding lapse — with no clear resolution in sight. New regulations released Friday significantly broaden the types of companies and organizations that can request an exemption from that rule. CHIP covers 9 million kids. Its funding expired this weekend. The focus on Obamacare repeal meant that other legislative priorities got pushed aside, and as a result, federal programs that cover about 30 million Americans are struggling. Is health care a right? What Ohio and Kentucky teach us. Have you read Atul Gawande's latest piece in the New Yorker? If not, go read it — I will wait! Gawande's piece explores whether Americans view health care as a right or a privilege. I’ve covered the GOP repeal plans since day one. Graham-Cassidy is the most radical. While other Republican plans essentially create a poorly funded version of the Affordable Care Act, Graham-Cassidy blows it up. The bill offered by Republican Sens. Sen. Bernie Sanders (I-VT) will release a proposal Wednesday afternoon to transition the United States to a single-payer health care system, one where a single government-run plan provides insurance coverage to all Americans. The Senate now has four separate health care drafts floating around — and it's not clear which bill may come to a vote, or even when that might happen. Senate Republicans’ newest health care bill would cause 32 million additional Americans to become uninsured over the next decade, the Congressional Budget Office projected Thursday. In the wake of a failed bill to replace Obamacare, Senate Majority Leader Mitch McConnell is proposing a new plan: Repeal Obamacare — and set up a deadline, two years in the future, to replace it. The Trump administration took a big step Tuesday to make Obamacare work better, potentially lowering premiums and increasing enrollment. Texas Senator Ted Cruz's Consumer Choice Amendment would allow health insurers to offer skimpy plans in the individual market, so long as they also included one option that covers all Affordable Care Act-mandated benefits. The biggest problem in American health care is one that the Republican health care plans won’t really try to solve. To be fair, it’s one that Obamacare didn’t touch, either. The Senate just released a new draft of its health bill. Here’s what changed. The Senate health care bill will aim to penalize Americans who have breaks in insurance coverage, an updated draft released Monday shows. 8 min 55 sec ago. 10 min 29 sec ago. 14 min 16 sec ago. 15 min 11 sec ago. 16 min 32 sec ago. 17 min 9 sec ago. 18 min 33 sec ago. 19 min 17 sec ago. 19 min 47 sec ago. 19 min 52 sec ago. That’s all for today’s edition of #NewsHourChats! Here’s where you can find more….